Tallahassee, Fla. - TALLAHASSEE (The News Service of Florida) - Siding with Gov. 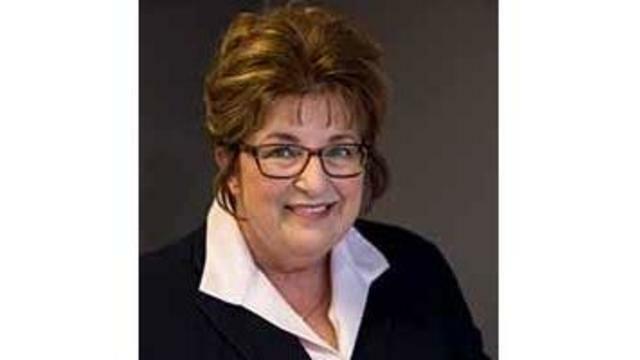 Ron DeSantis, the Florida Supreme Court unanimously ruled Tuesday that the governor acted within his authority when he suspended Okaloosa County Superintendent of Schools Mary Beth Jackson. Jackson’s suspension was based, in part, on allegations that a teacher abused developmentally challenged pre-kindergarten students at an elementary school during the 2015-2016 school year. Grand-jury reports alleged that Jackson, among other things, failed to implement proper procedures for reporting abuse to the Department of Children and Families and the Department of Education and failed to implement a proper procedure for removing teachers facing allegations involving the health or safety of students.